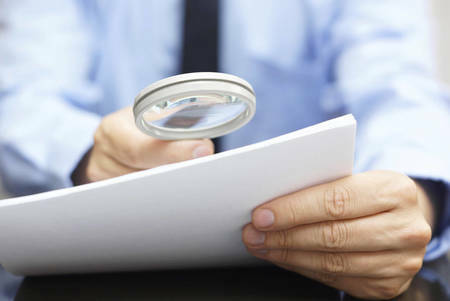 The ATO will be scrutinising SMSFs that attempt to manipulate the new CGT rules or access CGT relief they are not entitled to ahead of 30 June, cautions a consultant. Founder of SMSF consulting firm Insyt Darren Wynen says there may be some SMSF trustees who try to manipulate the new CGT rules and access the relief when they are not entitled to it. Mr Wynen said this sort of tax avoidance activity could include wash sales, which the ATO has previously issued a ruling about, where the trustee sells a particular set of shares and re-purchases it in order to generate enough of a lift in the cost base to avoid paying tax. “There’s no other reason for that transaction other than tax avoidance. So the ATO will be concerned if you’re buying and selling the same share and the only reason you’re doing that is because it’s exempt now before the new changes come in,” Mr Wynen told SMSF Adviser. The ATO will also be watching for SMSF trustees who intentionally put themselves in a position to access the CGT relief, he said. Mr Wynen said the ATO could consider this to be a scheme where the trustee takes an asset and treats it as a segregated asset and then puts it back into accumulation. “They’re washing [the asset] through, they’re segregating it and then washing it back to accumulation. So the ATO could say [they’ve] done a scheme to basically get the CGT uplift,” he said.